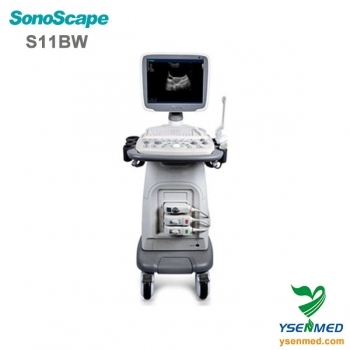 The SonoScape S11 BW is SonoScape's high performance BW ultrasound system. Combined with the latest of technologies from SonoScape, it is designed to fulfill a full range of applications. It supports 4D and can be upgraded to color system. What’s more, the Sonoscape S11BW has powerful; efficient, high value, premium imaging qualities. Under the brand new platform and Integrated with the latest technologies, the Sonoscape S11BW ensures diagnostic accuracy and delivers outstanding image quality. 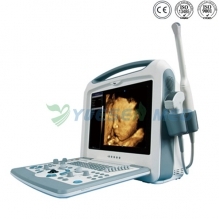 The imaging modes of the Sonoscape S11BW includes 2D, M, 2B, 4B, B/M, PW, and HPRF. Advanced imaging technologies, including μ-scan, IMT Calculation, THI, Trapezoid imaging, Panoramic imaging, Spatial compound imaging, etc.,producing more details and outstanding image quality. Intuitive operation with the one-key image optimization function designed into the Sonoscape S11BW greatly shortens the examination time and is easy-to-use. Full patient database solutions, including DICOM3.0, AVI/JPG, USB2.0, HDD, etc., to help save time. Outstanding user-definable exam mode, OB formula and hot keys for OB/Cardiac measurements will give you an excellent experience every time. Convex, Micro-convex, Phased, Linear, Transvaginal, Transrectal, Intraoperative, Volumetric, etc. 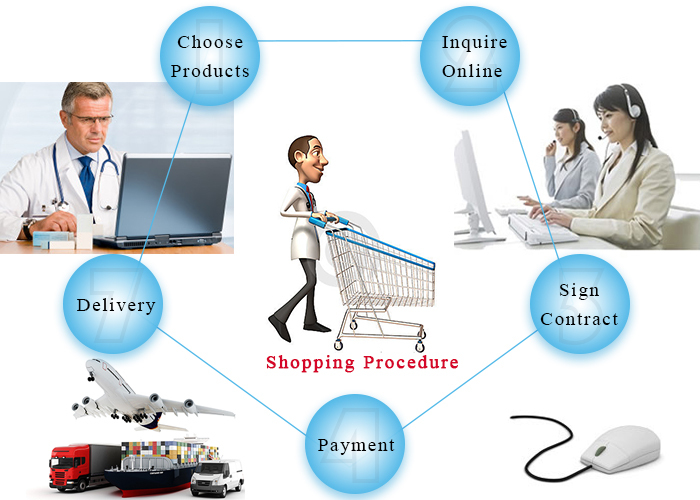 Abdominal, OB/GYN, Cardiology, Urology, Small parts, Vascular, Orthopedic and other emerging applications, including ICU, Emergency, Anesthesia and MSK. 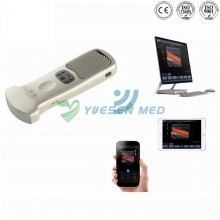 S11BW can be upgraded to a complete color system, to fulfill the future demands of doctors.